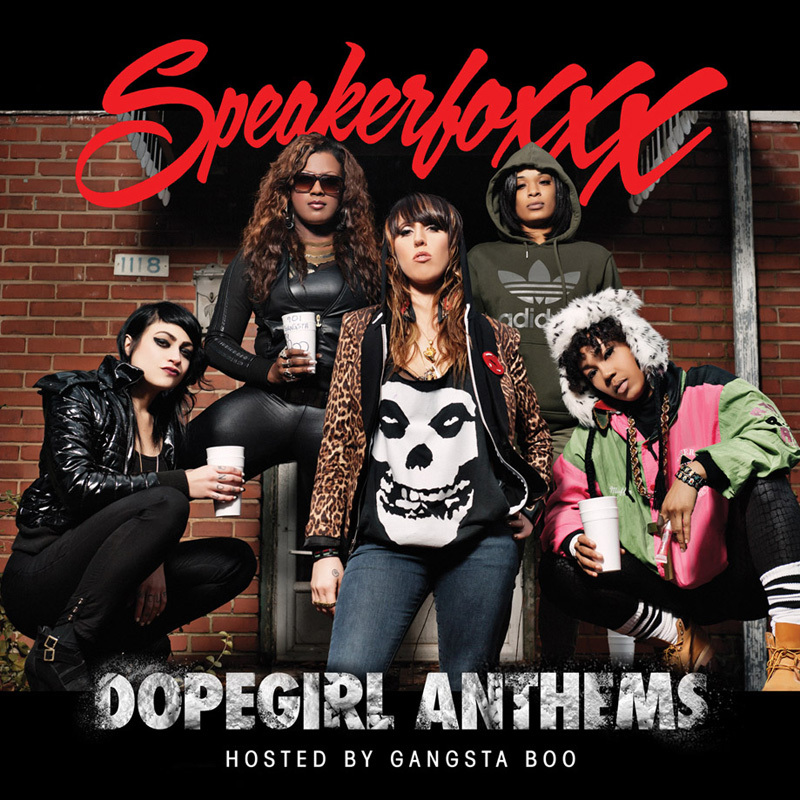 Ballers Eve & Slumerican’s Own @SpeakerFoxxx dropping the sequel to her DOPE BOY ANTHEMS…with DOPE GIRL ANTHEMS hosted by Gangstaboo! This entry was posted on March 14, 2012 at 2:10 AM and is filed under GA yea ATLANTA with tags Ballers Eve, Gangsta boo, SLUMERICAN. You can follow any responses to this entry through the RSS 2.0 feed. You can skip to the end and leave a response. Pinging is currently not allowed.